The General Committee for Civil Affairs and the International Committee of the Red Cross have reached a deal with Israeli occupation authorities that allows Palestinian families to visit their detained sons and relatives two times a month. The deal came in accordance with the agreement that stipulates ending prisoners' collective hunger strike. In a statement on Thursday, the Civil Affairs Committee said that a previous agreement had been reached between the Palestinian Authority and the Red Cross which is the body that manages family visitations in Israeli jails. 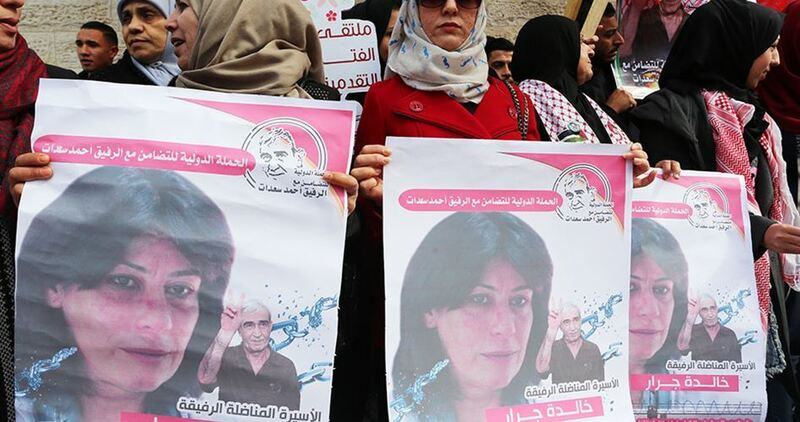 Some 180 Palestinian, Arab and international organizations on Thursday signed a petition, prepared by Samedoun Network for the Defense of Palestinian Prisoners, demanding urgent release of the Palestinian MP and leader in the Popular Front for the Liberation of Palestine Khaleda Jarrar. Lawyer Charlotte Keats, Samedoun international coordinator, expected that the number of political associations and other societies, that launched a UN campaign to halt the illegal administrative detention and releasing Khaleda Jarrar, will jump to hundreds within the few coming weeks. Israeli forces apprehended MP Jarrar on July 02, 2017 and extended her administrative detention three times consecutively. Israeli court on Thursday issued an indictment against the Palestinian detainee Nour Shennawi, from Jenin city in the northern West Bank. The indictment included charges of stabbing a female settler in Afula, knife possession and entering 1948 Occupied Palestine without permission. Israeli occupation forces (IOF) arrested Shennawi on June 11, 2018 after chasing and shooting him in the foot after carrying out an anti-occupation stabbing attack. 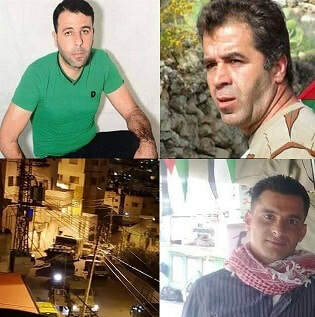 Israeli prosecution claimed that captive Shennawi carried out the attack to avenge his friends Mohammad and Nour Saabneh who were shot by IOF gunfire at Huwara barrier south of Nablus. The Palestinian Prisoners’ Society (PPS) has reported that Israeli soldiers abducted, on Thursday at dawn, twenty Palestinians, including one woman, in several parts of the occupied West Bank and summoned a young woman for interrogation. The PPS said the soldiers invaded and searched dozens of homes across the West Bank, and interrogated dozens of Palestinians while inspecting their ID cards. The soldiers also invaded the home in a journalist, identified as Mos’ab Qfeisha, in Hebron city, in the southern part of the West Bank, and searched his property. Also in Hebron, the army abducted five Palestinians, including a woman, identified as Radwa Mohammad Abu Aisha, 53. In addition, the soldiers invaded the al-Am’ari refugee camp, in the central West Bank city of Ramallah, and summoned a young woman, identified as Rafeef Ghazi, 25, for interrogation, after breaking into her home and violently searching it. On Wednesday at night, the army said several Palestinians hurled stones at a colony’s bus, near Hizma town, northeast of occupied East Jerusalem, causing damage to its windshield. Wa’el al-Faqeeh, 48 (former political prisoner, Nablus. Thabet Nassar, (former political prisoner), Madama, Nablus. Mohammad SobhiTabanja, (former political prisoner), Nablus. Mohammad Safi, al-Jalazoun refugee camp, Ramallah. Jabr Awad Rimawi, 27, Beit Rima, Ramallah. Ziad Mahmoud Awwad, 35, Bethlehem. Khaled Mohammad Ibrahim, 18, Beit Fajjar, Bethlehem. Nidal Khaled Taqatqa, 34, Beit Fajjar, Bethlehem. Ekrima Aziz Mer’ey, Qarawat Bani Hassan, Salfit. Sayyaf Mahyoub al-Arabi, Qarawat Bani Hassan, Salfit. Sajed Mousa Awad, Halhoul, Hebron. Mohammad Sobhi Awad, Halhoul, Hebron. Mohammad Dirar Awad, Halhoul, Hebron. A number of Palestinian minors, recently arrrested by Israeli forces and currently held in Ofer detention center, were subjected to severe beating and ill-treatment during their detention, rights sources said. According to the testimonies reported by the Palestinian Prisoner Society (PPS), the 15-year-old Khalil al-Khatib was severely beaten all over his body at the hands of Israeli forces with the butts of their rifles. Al-Khatib was later sentenced to three months in prison. Ahmed Saada, 17, was further subjected to a similar attack after Israeli soldiers violently stormed his family house at dawn on 7 May. 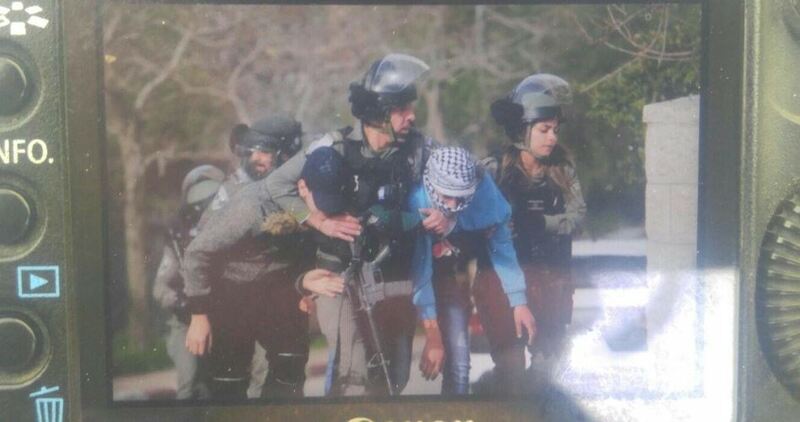 The 17-year-old Munther Abu Shama also suffered different injuries after being beaten during his arrest on 11 May. Violent clashes broke out at dawn Thursday between Palestinian young men and Israeli soldiers in Halhul city, north of al-Khalil province in the occupied West Bank. According to local sources, scores of young men confronted the soldiers during their presence in Nabi Yousef area of the city and hurled stones and empty bottles at them. Four young men were taken prisoners during the events and transferred to Etzion detention center. Palestinian prisoner Israa Jaabis, aged 32, has sounded the alarm over the systematic medical negligence she has been made to endure in the Israeli HaSharon dungeon. 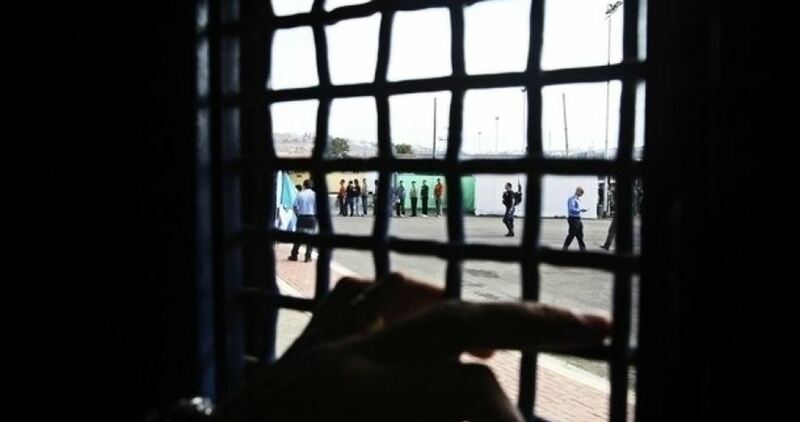 A lawyer from the Palestinian Prisoners’ Society quoted the detainee following a prison visit as stating that she urgently needs to undergo cosmetic surgeries in her hands, ears, face, and teeth to fix severe deformity. The detainee also needs a burn-soothing suit and drugs to alleviate her pains. 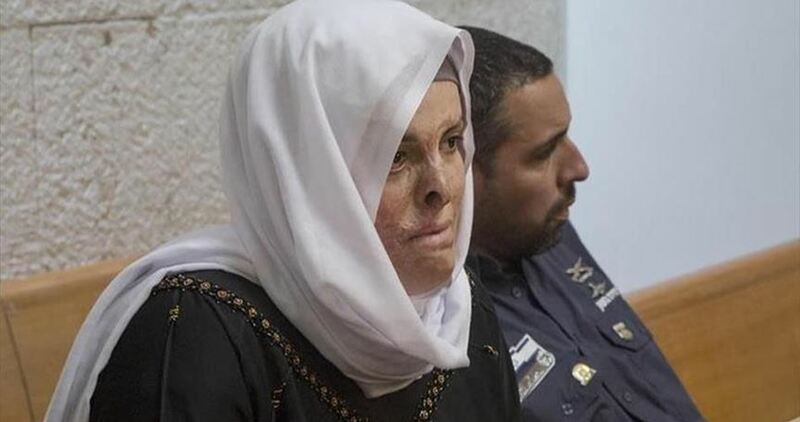 Prisoner Jaabis, from Occupied Jerusalem and the mother of a child, was kidnapped by Israeli forces on October 10, 2015, after they opened fire at her car, blowing it up. As a result, she sustained severe burns that led to disfigurements all over her body. She also had her fingers amputated. Jaabis is serving an 11-year-sentence in Israeli occupation jails. The Israeli occupation forces (IOF) at dawn Thursday kidnapped five Palestinian young men, including ex-detainees, from their homes in different areas of Nablus province in the West Bank. 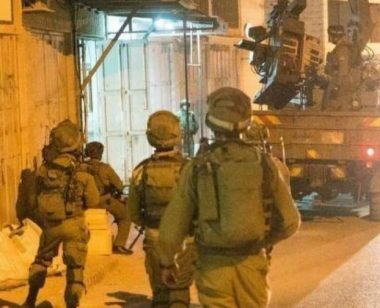 According to local sources, Israeli soldiers aboard several patrol vehicles stormed different neighborhoods of Nablus city, raided homes and kidnapped three young men. The detainees were identified as Wael al-Faqih, Mohamed Subaih (ex-detainee), and Mahdi Shahin. Two other ex-detainees identified as Thabet Nassar and Mohamed Awwad were taken prisoners from their homes during IOF campaigns in the towns of Madama and Awarta. The Palestinian Prisoners’ Society (PPS) has reported that a detainee from occupied Jerusalem, is suffering complications and severe pain, due to torture during extended interrogation by Israeli soldiers. 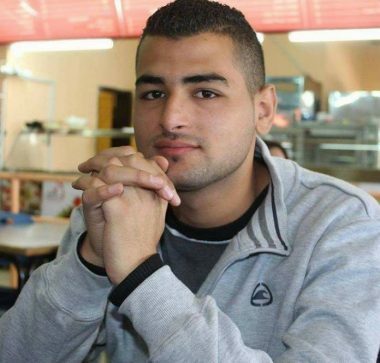 It said that the detainee, Omar al-Kiswani, was abducted by the soldiers, on March 7th 2018, after the army invaded Birzeit University, in Birzeit city, in the central West Bank governorate of Ramallah; the Palestinian is the elected head of the Students’ Senate at Birzeit University. 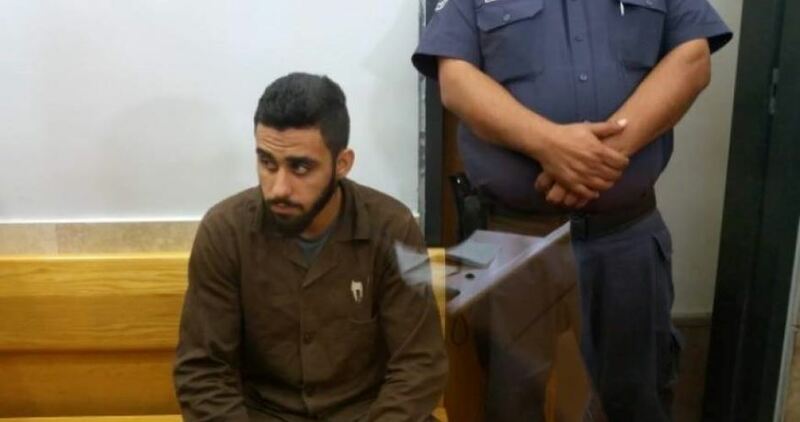 Al-Kiswani, from Beit Iksa town near occupied Jerusalem, was subject to ongoing interrogation, and torture at the al-Maskobiyya interrogation facility, in Jerusalem, and was tied to an iron chair for roughly eighteen hours each day. He was punched and kicked by the soldiers, in addition to being repeatedly stuck with electric batons on several parts of his body, causing many serious sores, cuts and bruises, but was only given painkilling pills, without being seen by a healthcare professional. Al-Kiswani was also verbally and emotionally assaulted and abused by the soldiers, and was denied the right to council for two months. 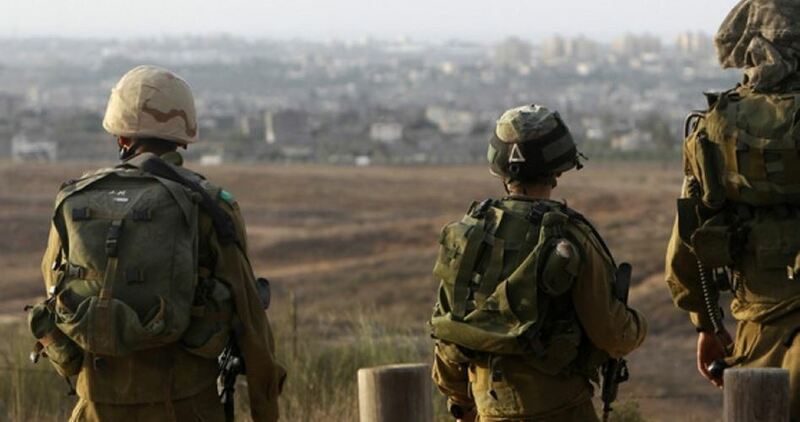 Israeli soldiers shot, on Wednesday evening, five Palestinians, including one child near Rafah and Jabalia, in the southern and northern parts of the Gaza Strip, and abducted the wounded child. One of the injured Palestinians suffered serious wounds. Medical sources said the soldiers fired live rounds at protesters on Palestinian lands near the ‘border fence’, east of Rafah, in the southern part of the Gaza Strip, wounding four of them. They stated that the wounded Palestinians were rushed to Abu Yousef Najjar Hospital and added that one of them suffered life-threatening wounds. Furthermore, the soldiers abducted a child, 15 years of age, after shooting him on Palestinian near close to the fence, east of Jabalia, in northern Gaza. The Israeli Occupation Forces (IOF) kidnapped on Wednesday evening a Palestinian young man after being shot and injured near the northern border of the Gaza Strip. Israeli military sources claimed that the injured youngster was detained after approaching Abu Safiya military site east of Jabalia in the northern Gaza Strip. Local sources affirmed that Palestinian resistance fighters opened their machinegun fire at Israeli soldiers to prevent the young man’s detention. The Palestinian Prisoners’ Society (PPS) has reported that Israeli soldiers abducted, on Wednesday at dawn, eleven Palestinians, including a husband and his wife, in several parts of the occupied West Bank. The PPS said the soldiers stormed and ransacked many homes, interrogated dozens of Palestinians and abducted the eleven residents, including a former political prisoner, identified as Mahmoud Mohammad Abu Ayyash. Also among the abducted Palestinians is Mahmoud Salem Tarayra, the brother of Issa Tarayra, 15, who was killed by the army on September 20, 2016. In addition, the soldiers abducted a husband, identified as Nitham Ma’ali, and his wife, Najla’, from their home in the Burqa town, east of Ramallah. Mohammad Hasan Alama, 19, Hebron. Sobhi Suleiman Abu Shakhdam, Hebron. Mahmoud Mohammad Abu Ayyash, Hebron. Qais Mohammad Abu al-Jadayel, Bethlehem. Dozens of Israeli soldiers invaded, on Wednesday at dawn, many homes in Hebron, in the southern part of the occupied West Bank, conducted violent searches of homes and abducted two Palestinians, in addition to illegally confiscating cash. Media sources said the soldiers abducted Sobhi Abu Shakhdam, after searching and ransacking his home, and summoned his father, Suleiman, for interrogation in Etzion military base and security center, north of Hebron. They added that the soldiers also invaded homes in Beit Ummar town, north of Hebron, and abducted Mahmoud Mohammad Abu Ayyash. Furthermore, the soldiers invaded the homes of Ismael al-Hashlamoun, and his sons, Soheib and Hamza, in Khallet Hadour area, and searched them before illegally confiscating 25.000 Shekels. The soldiers also installed roadblocks at the entrances of ath-Thaheriyya town and the al-Fawwar refugee camp, south of Hebron, in addition to several areas in Hebron city, before stopping and searching dozens of cars, and interrogated many Palestinians while inspecting their ID cards. Israeli soldiers abducted, on Wednesday at dawn, three young Palestinian men, including a former political prisoner, in Bethlehem and Nablus, in the occupied West Bank. 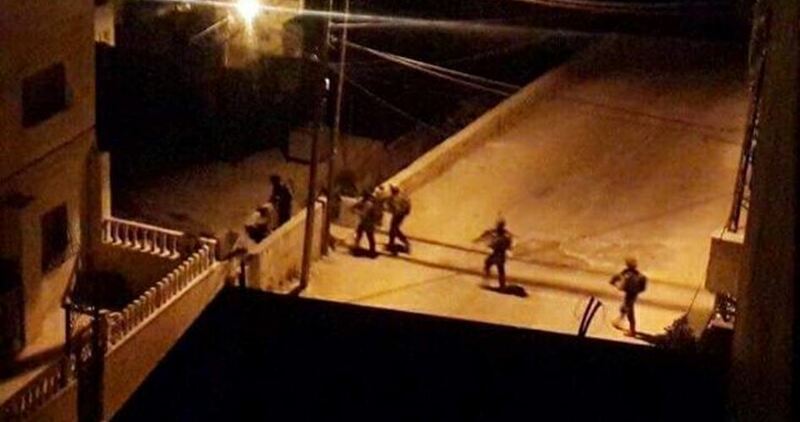 The Bethlehem office of the Palestinian Prisoners’ Society (PPS) has reported that the soldiers invaded Beit Fajjar town, south of the city, and searched several homes before abducting two Palestinians. The PPS identified the abducted Palestinians as Qais Mohammad Thawabta, 19, and Amin Ali Thawabta, 20. 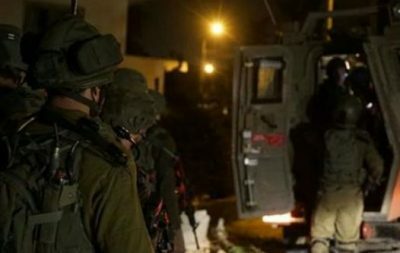 In addition, the soldiers invaded homes in Asira ash-Shamaliya town, north of the northern West Bank city of Nablus, and searched many homes before abducting a former political prisoner, identified as Ahmad Tawfiq Sawalha.